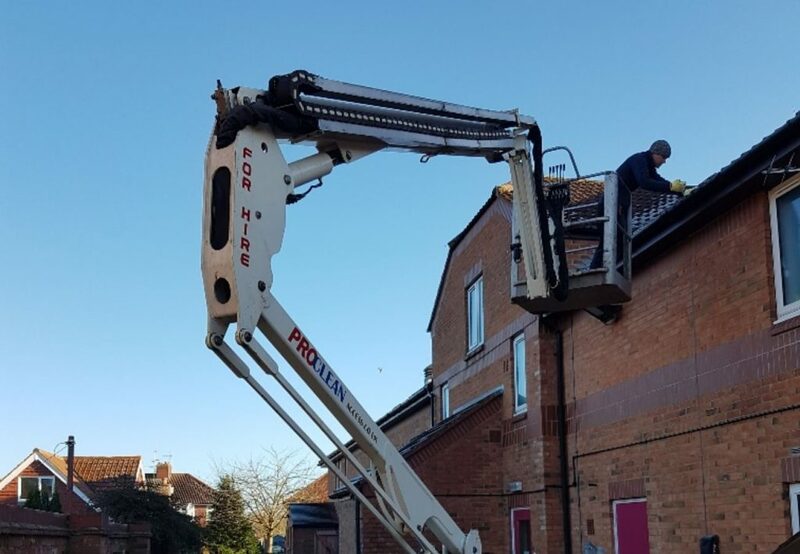 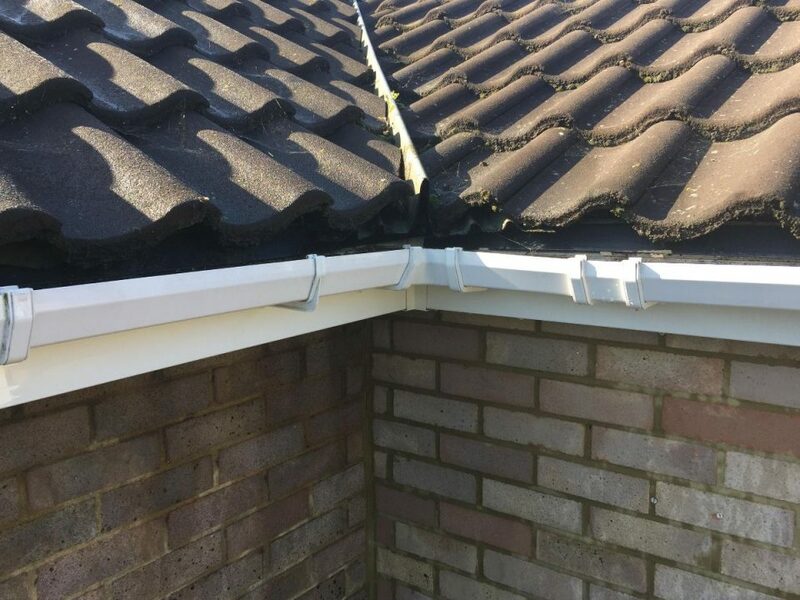 Have a read through our gutter cleaning blog. 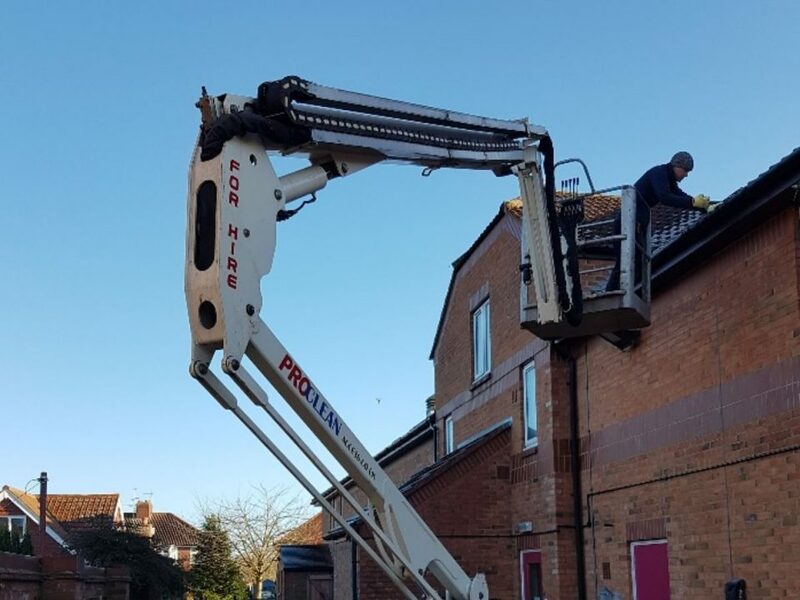 We regularly post articles relating to gutter cleaning for our customers. 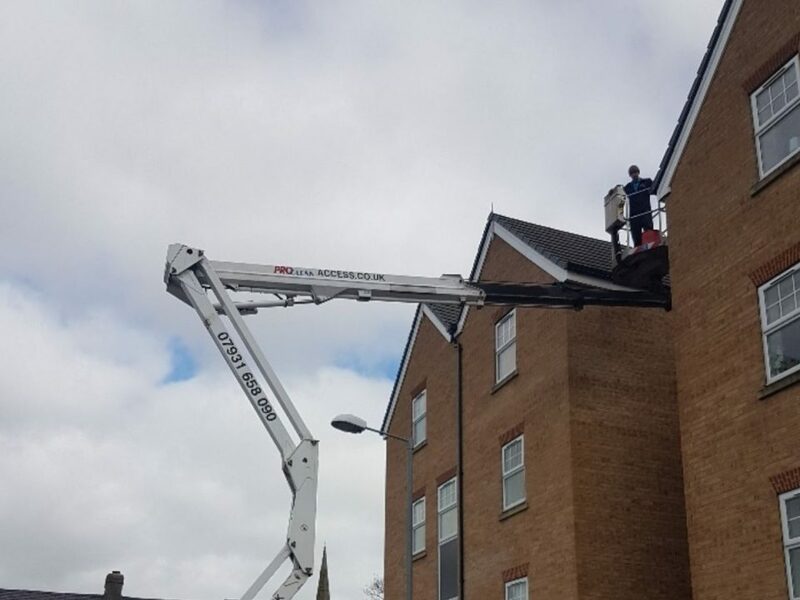 Residential gutter cleaning services in Dunfermline and Fife. 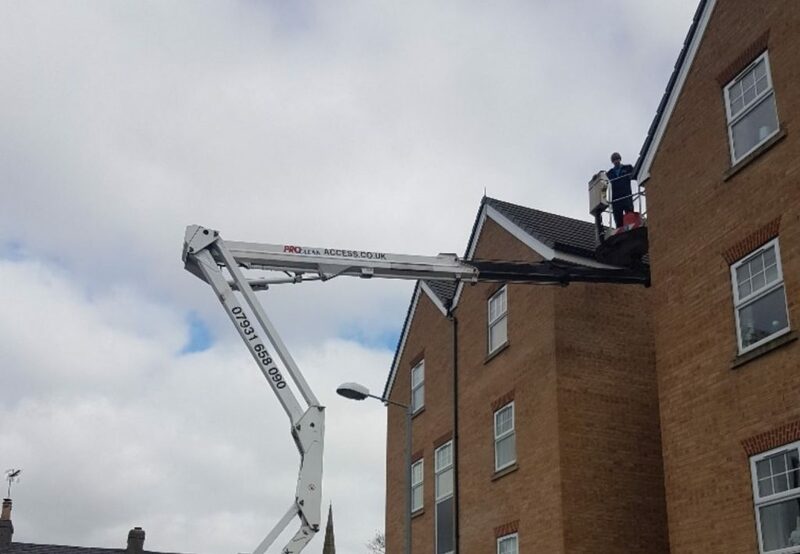 Commercial gutter cleaning services in Dunfermline and Fife. 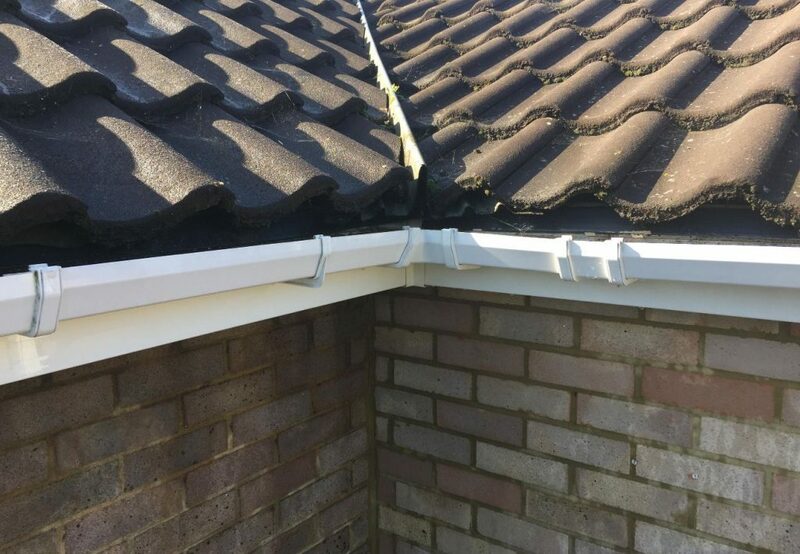 Why Do Homes Have Gutters?